What is Ride the Silk? 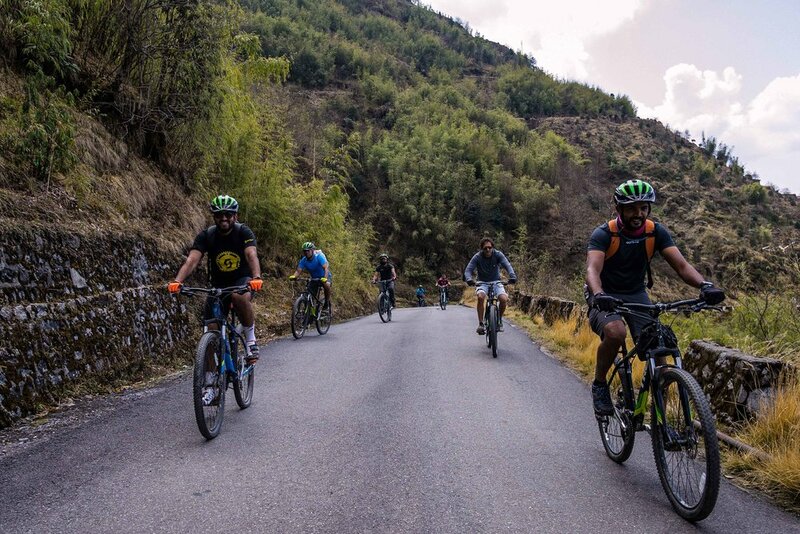 Ride the Silk is an adventure of a lifetime - an epic 5-day cycling journey along the ancient Silk Route in East Sikkim that will change your perception towards high-altitude cycling forever. 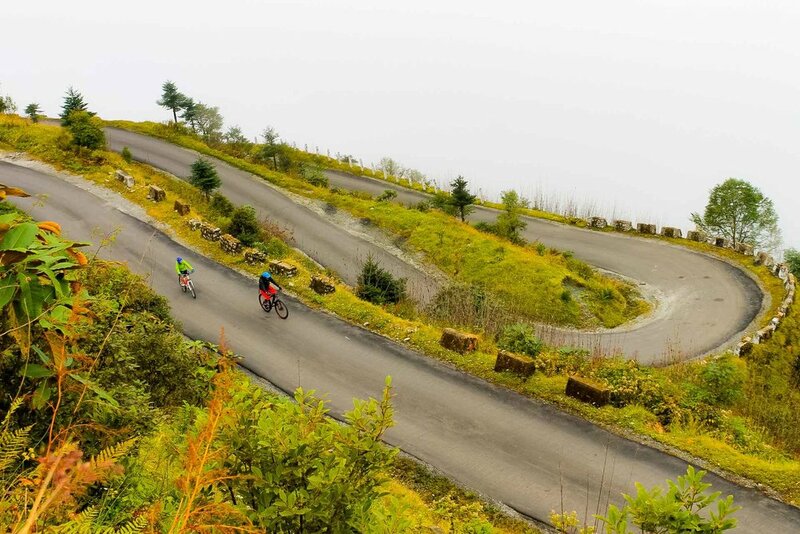 An insane 160-km adventure ride along the 900-km trade route, that once connected Lhasa to the port of Tamluk in West Bengal in the first century A.D. 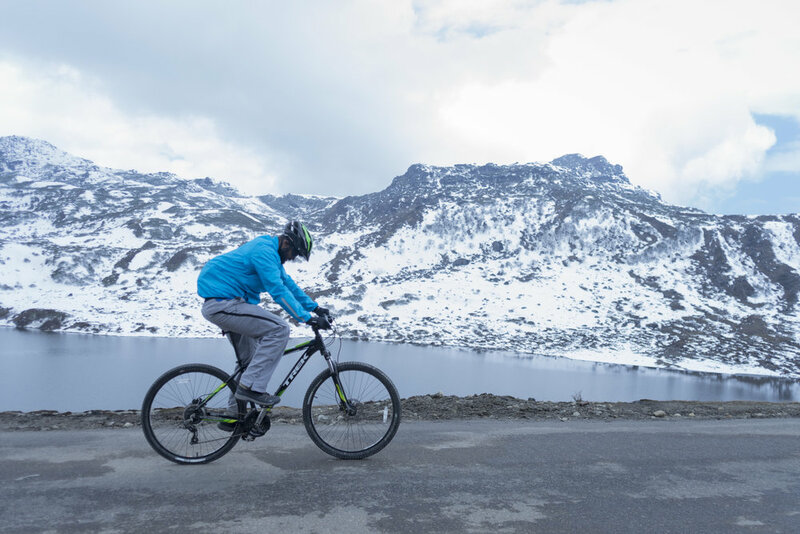 The thrill of kick-starting the ride from Aritar in East Sikkim, rising up the many hairpin bends - the Zuluk loops, and then to Nathu La mountain pass at 14,000 ft, moving close to the Indo-China border and finally completing the ride on reaching Gangtok, the capital city of Sikkim. Thank You for your interest in RTS. You will hear back from us within 24 hours. 1. 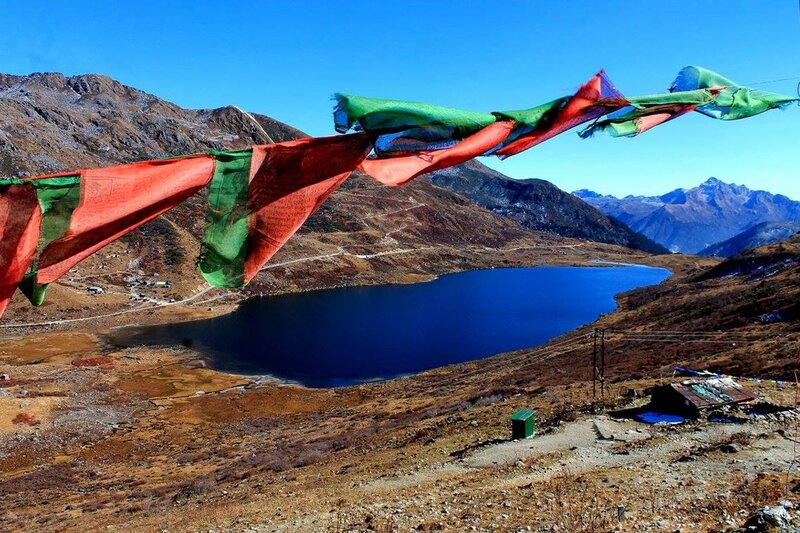 Which is the nearest Airport or Railway Station to Sikkim? The nearest airport is Pakyong Airport, about an hour’s drive from Gangtok and Aritar both. The nearest railway station is New Jalpaiguri Railway station (NJP). 2. Where does the event Ride the Silk start from? 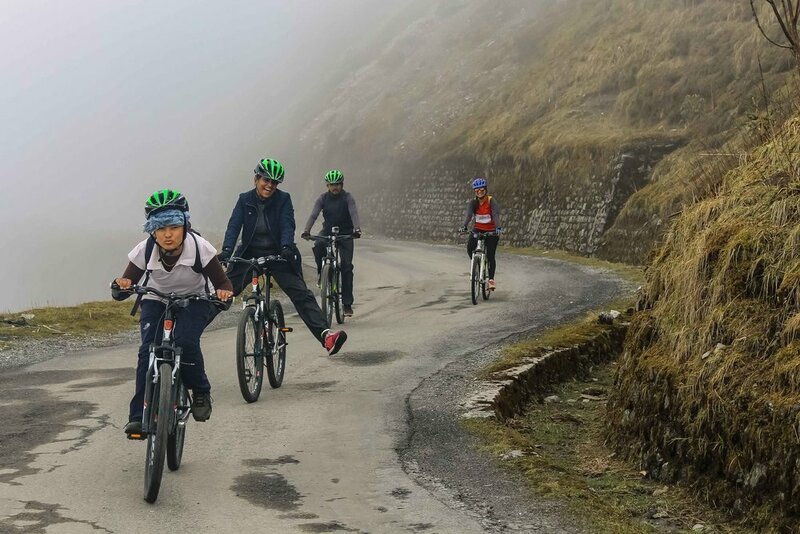 Ride the Silk 4.0 flags off from a picturesque village called Aritar in East Sikkim. It is well connected by road from Pakyong airport and NJP railway station. 3. Where will I be staying? All riders will be put up in standard hotels or home-stays on twin or triple share basis during the trip. 4. What to do in case of a medical emergency while on the trip? A doctor would be available throughout the journey to take care of all medical needs. There is also general medication that we carry with us during the trip to take care of possible emergencies that could arise. 5. What to do in case of a flat tire or any mechanical bike problem? If the cyclist doesn’t know how to fix the mechanical problem, he may call trip volunteers for help, who will contact Operation Head and Bike Maintenance for further assistance. 6. Will the bike spares be for free? The team will have basic spares available and it is included in the trip cost. However, if you’re bringing your own bike, you will have to carry spares along or it will be charged for. 7. What if I lag behind during the trip? There is no need to worry as our support team and sweep vehicle will be there to assist you and accompany you, and even relieve you if the need arises. 8. Can I bring my own bike? Of course, you can. However, since you may be traveling from a distance, the logistics of transporting your bike may be daunting. In case you decide to not bring your bike, please let us know 10 days prior to the trip. 9. What are the inclusions in the Ride the Silk 4.0 package?